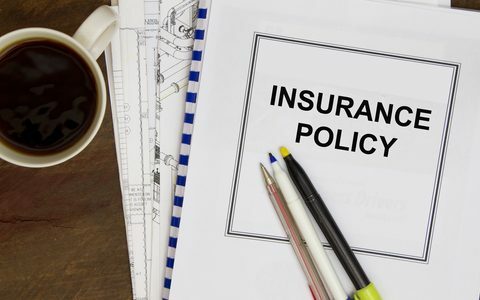 Under an Accident insurance policy for a sports or recreation organization, the payout period is the time period for which incurred medical bills will be paid from the date of the injury. The most common payout period under an Accident policy is one year. However, for a small additional premium, the payout period may be extended to two or three years. If the medical limit is $100,000 or higher, it is recommended that the payout period be amended to a period of two or three years. This is because if the bills are greater than $100, 000, it is more likely that bills will continue to be incurred for more than one year. In addition, there are other situations where medical surgeries and treatments to injured minors may be delayed until they reach certain growth or developmental benchmarks. Such delays can result in no coverage if the surgery or procedure occurs after the expiration of the payout period. This is another reason for extending the payout period to two or three years.